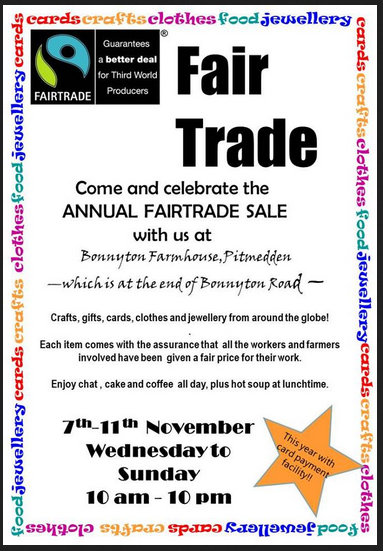 10 days to go to this years Fair Trade Open House. Lots of parcels are arriving and we are unpacking some beautiful goods. 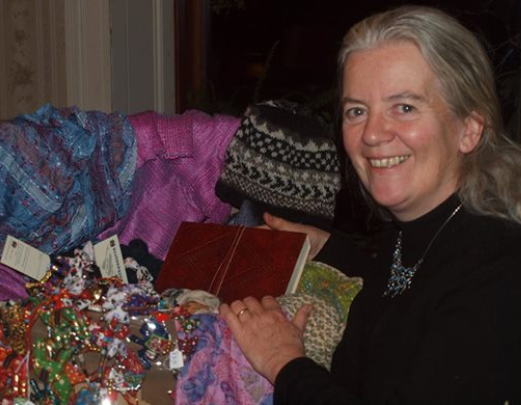 Here is the latest box, full of scarves and hand knits from Nepal. Really colourful and cosy, perfect for today’s weather! Hope you can come and see for yourself. Open Wednesday-Sunday –7th-11th November.